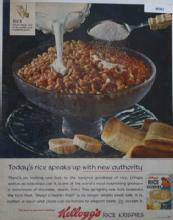 1940 Kellogg's Pep Cereal Life Magazine Advertisement by Williamson. Vitamins for pep! 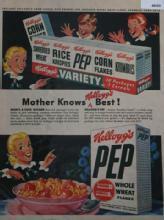 Kellogg's Pep for Vitamins. Ad is 13 1/2" high and 5 1/2" across. Very Good condition. Suitable for framing. 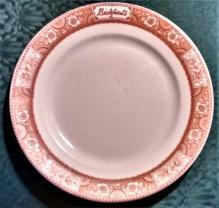 Items Similar To "1940 Kellogg's Pep Cereal Magazine Advertisment"